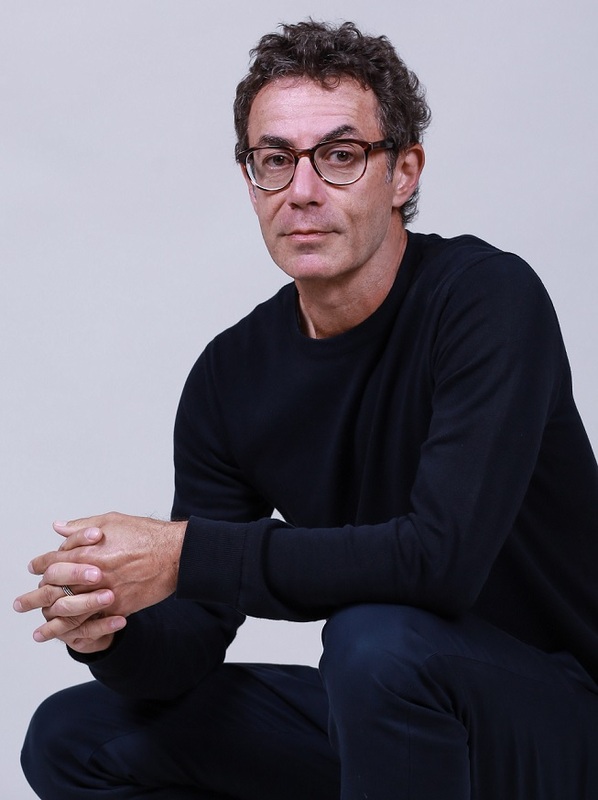 It was recently announced that documentary filmmaker Francesco Patierno will present his latest work Camorra in the Sconfini program of the 75th Venice Film Festival, which runs August 29 – September 8. 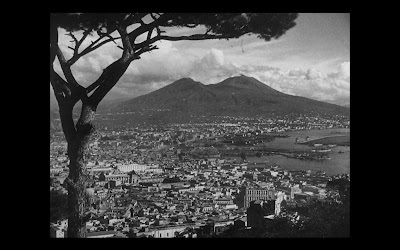 The film has been described as “a striking historical and socio-anthropological portrait of the Campania’s regional capital and of the organized crime that afflicts it.” Patierno spent months researching the treasures of Rai Teche archives and uncovered a number of period films, many of which were previously unpublished. Born in Naples in 1964, Patierno studied architecture before discovering his passion for filmmaking. He worked as a creative director for an ad agency producing video clips and commercial spots for RAI. Then in 1996, he tried his hand at filmmaking with a short film called Quel giorno (That Day). The compelling 10-minute film premiered at the 53rdVenice Film Festival and was shown at more than 50 film festivals worldwide. Adapted from a story by Renata di Maria, Quel giorno simply but powerfully demonstrates sorrow and empathy as strangers react to a man leaning on a building sobbing. Patierno’s 2003 feature film Pater Familias, the story of a prisoner who settles his debts on a granted day of leave from jail, premiered at the Berlin Film Festival and made its North American premiere later that year at Open Roads: New Italian Cinema. With the success of Pater Familias, Patierno went on to direct four high profile films with A-list Italian actors, including the acclaimed documentary Bergman and Magnani: The War of the Volcanoes, the story of the rivalry between Ingrid Bergman and Anna Magnani that took place on the island of Stromboli while they were both shooting separate movies. Magnani was heartbroken, having just been left by Roberto Rossellini as his relationship with Bergman was developing. The Neapolitan people suffered grievously in the coming months, not just as a result of the bombings but also because of diseases like typhus and malaria that spread throughout the population. “The war pushed the Neapolitans back into the middle ages,” Lewis declared. 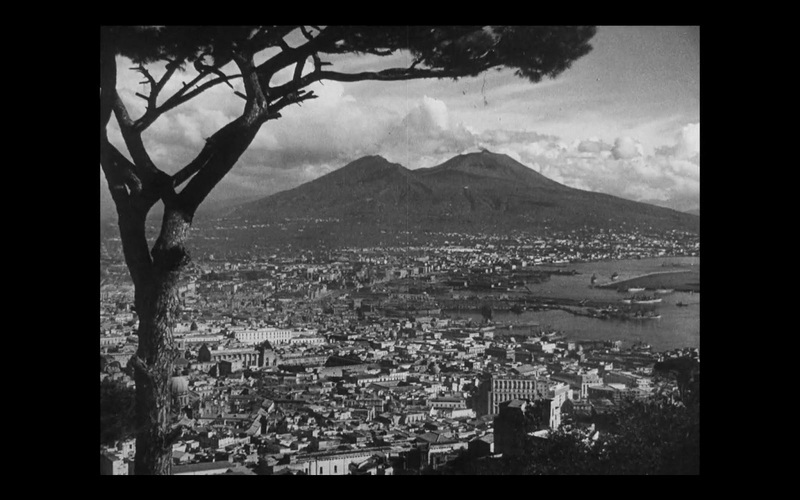 Naples ’44 is available (here) on DVD through Amazon. Click here to purchase tickets for the screening of Camorra at the Venice Film Festival.